No exterior vent? Breathe easy! 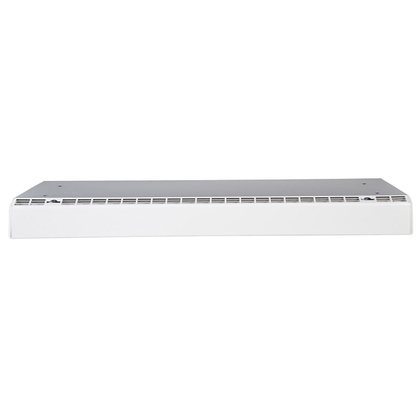 Ideally, Venmar and Venmar Connaisseur range hoods should always be ducted outside of the home. If our range hoods cannot be installed with ducts evacuating the air outside, a charcoal filter module must be installed. Only the hoods with the simple blower can be installed with a charcoal filter module. Our charcoal filter module eliminates cooking odours. It is easily installed above our range hoods. Because of its location, the charcoal filter has no contact with grease, thereby increasing its efficiency. Four times more charcoal makes it more efficient.